With years of knowledge in the event industry it's safe to say we know how to throw a party. From a small 1st birthday celebration to a lavish 600 seated ball, we can cater for any event of any size. 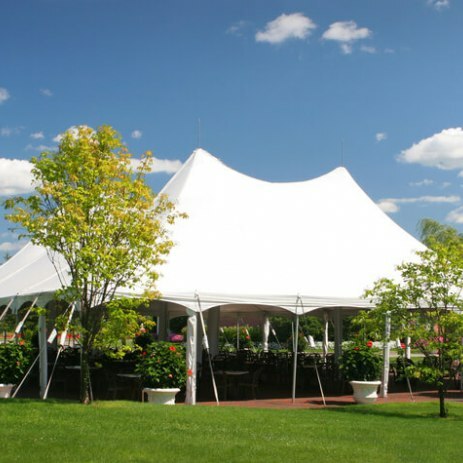 We are a friendly family run business providing Marquees, gazebos and party tents for hire including our infamous nightclub tent. Perfect for any occasion.